Naming a car is a bit like naming a pet. You want to do it once and you want it to be appropriate. we agreed that there had to be something in the name about the LEAF’s color. Pip had only one request for the car after we finished the test drive—she wanted the floor model which was a rather sharp shade of red. The dealership called it “Cayenne” but it’s red. So names kicking around included Chief, Big Red, Red Ryder, but nothing was really clicking. It’s set in the 1960’s. There’s a lot of drinking on this show. While there is a circle of fans who will always look at Christina as Mrs. Malcolm Reynolds, she has made a name for herself as Joan Harris. Joan starts off as an office manager; but through a series of hard decisions and savvy negotiations, she becomes Director of Agency Operations. It’s an accomplishment concerning the era the show is set in, but hardly surprising if you know Joan. She is a woman with curves in the right places, class in every step, and confidence behind everything she does. Joan it was, and it stuck. The name really fit this unassuming car with 100% torque off the line. 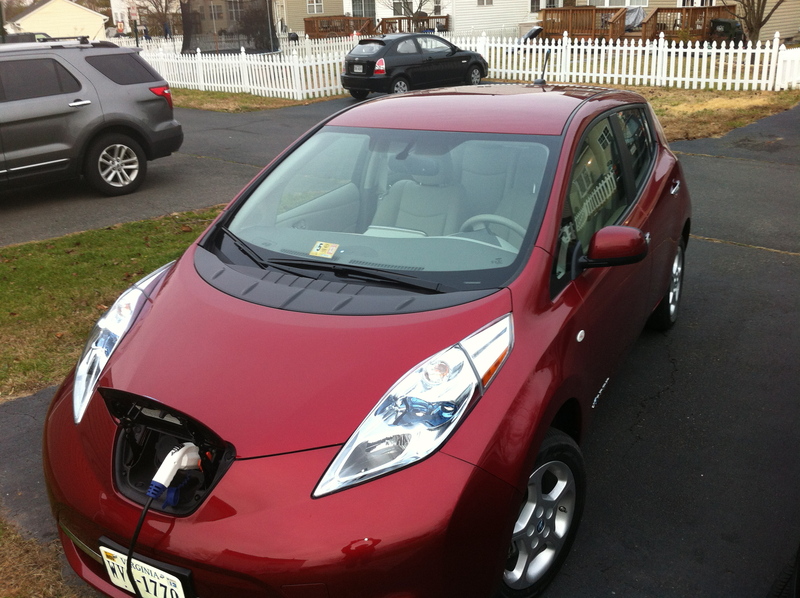 The LEAF is slightly sassy, very quick, efficient, and dependable. Joan’s also got all her curves in the right places, aerodynamically speaking. Very much like Joan Harris. 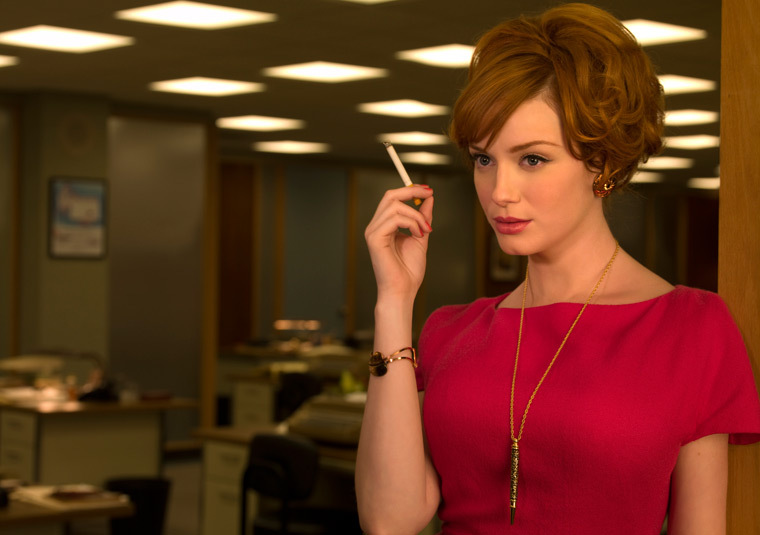 Or Christina Hendricks. Whichever you prefer. After my Saturn started to take a turn for the worse, it was time to go shopping, and we had already decided that a Chevrolet Volt was in order. We managed to find a dealership with one on the lot. I crossed my fingers that it was in a color everyone could agree on. 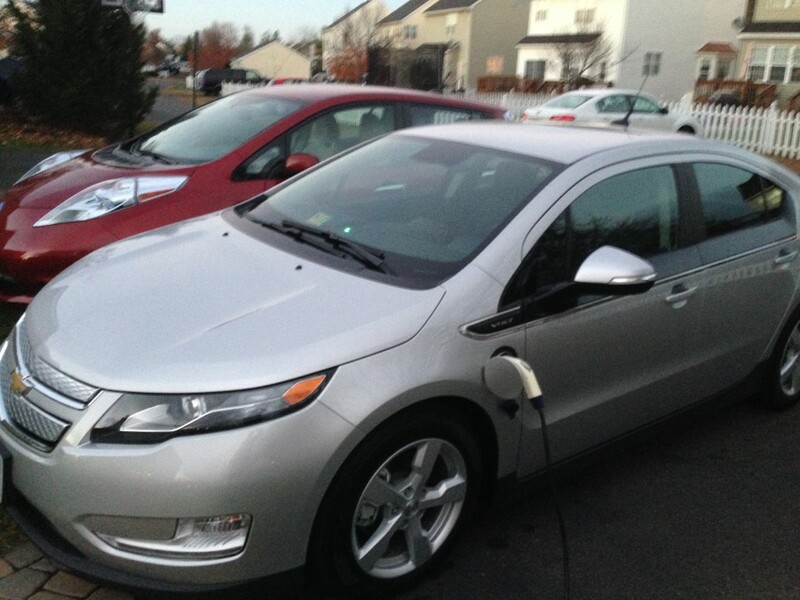 We got to the dealership to find a very sharp, very silver 2013 Volt waiting for a test drive. It had some classy touches to it—leather seats (not something I would have asked for, but still very nice), fine lines, and a sleek profile. Considering its color, we didn’t take long to decide on a name—Sterling. Kind of appropriate if you know the show. 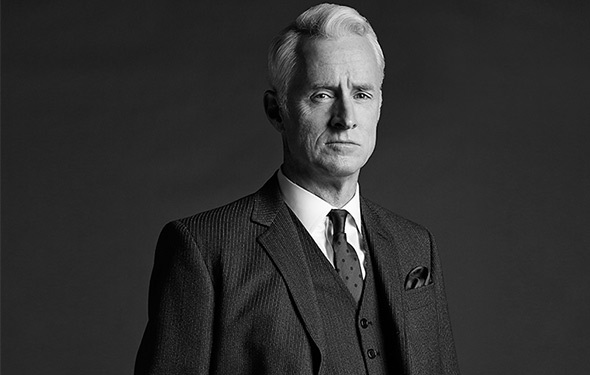 And much like Mad Men’s Roger Sterling, the Volt is rarely seen without a drink as we tend to be plugging in the Volt more often than Joan. I wouldn’t say our Volt has an issue with imbibing. He is just a luxury car in need of a pick-me-up. I’m sure if Sterling could speak, he would say “We can solve this problem with a flask.” Or in our case, a charging station. Maybe the idea of naming cars isn’t anything new, but why it is so prevalent in the EV community I’m not sure. I can say, though, with our Mad Men theme happening in our driveway, the naming convention does seem to bring out the individual personalities of each our car. So whether you drive an EV or an ICE (Internal Combustion Engine), what do you name your automobile? What’s the story behind your car’s moniker? Before that, the old Ford Country Squire I got from my dad because he didn’t want it anymore (it just sat in the driveway after we stopped taking long trips) had already inherited its name: Liz. After Queen Elizabeth II. Not the queen, the cruise liner. My current car (a Scion XB) doesn’t have a name. Though now that you mention it, maybe we should name it? It’s been quite a good car for us. 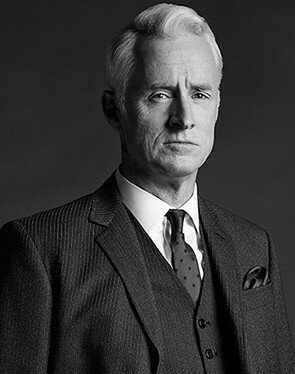 Oh, phewwwwwwwwww… And here I was afraid you’d named [him] after Sterling Archer. So, at work, one of the paramedics, after his prior favorite had been totalled, named his new favorite ambulance “Sophie”. Not too long afterwards, when even the operations manager had begun calling the ambulance by this name, I started asking around about the other ambulances… And discovered that somebody or other had quietly named every single one in the fleet! My first car, sadly, did not have a name. It somehow seemed presumptuous, since the only reason I had it in the first place was that everyone was coming to the realization that my grandmother, who was dying of cancer at the time, would never drive it again. My second car was named Kady. There was a reason for that, but it was 2000, and alas, I’ve slept since then. My third car was a bright red Buick Regal that I really did not like (because I did not have a vote when it was purchased; I got called into work on the day my dad and I were supposed to go car-shopping, and he bought it because HE liked it), so it was dubbed The Big Red Boat. My current car is named Baby. I don’t know why, but that’s the name I always use when I speak to her. Maybe because she’s the first car I actually held title to. Called my first one “Baby”, too. That old K car (strike that, it was from BEFORE they put K on them) acted like one, too. A white VW bug with so many dents it was called “the Golf Ball.” A large white sedan with no redeeming features (and a sluggish v4 engine) called “White Lightning.” The Honda Accord that went through all four children, nicknamed “Bullet” because my brother accidentally shot it. Yes, I’ve had a few cars with names. My first car was a Chevy Nova that I dubbed the Nuclear Nova. The speedo went from 0 to 100 and I used to joke that that was the conversion rate of matter into energy. If I ever got it up to 100 it would explode. I’ve named other cars, but that was the name that stuck with me the strongest. 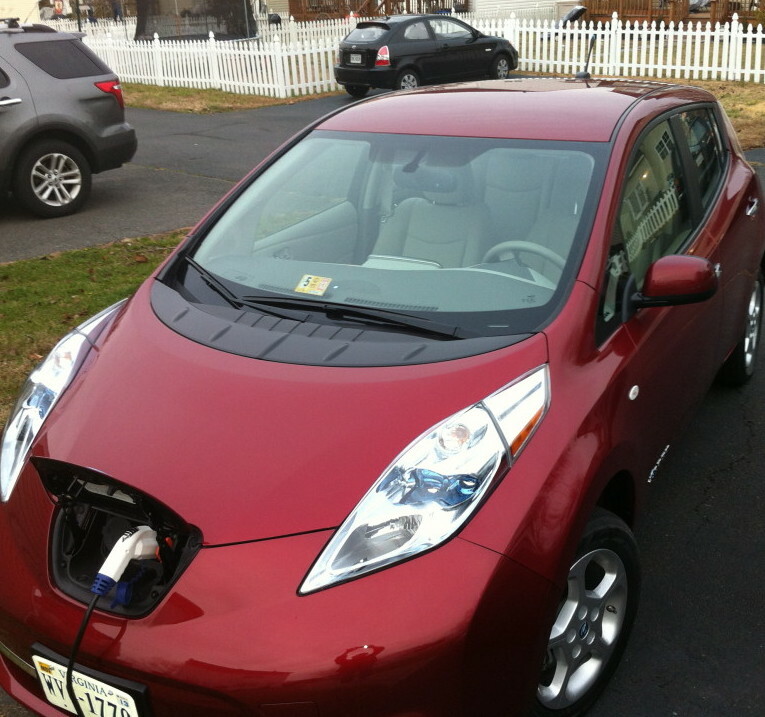 So, with both of your vehicles being EVs, does that mean you have to rent a gas-guzzler for cross-country road trips? Or do you just plan on driving so far and then hanging out until you recharge?